S M Ong: City Harvest Church trial: Sharon Tan, from ‘scary old lady’ to ‘chiobu’? 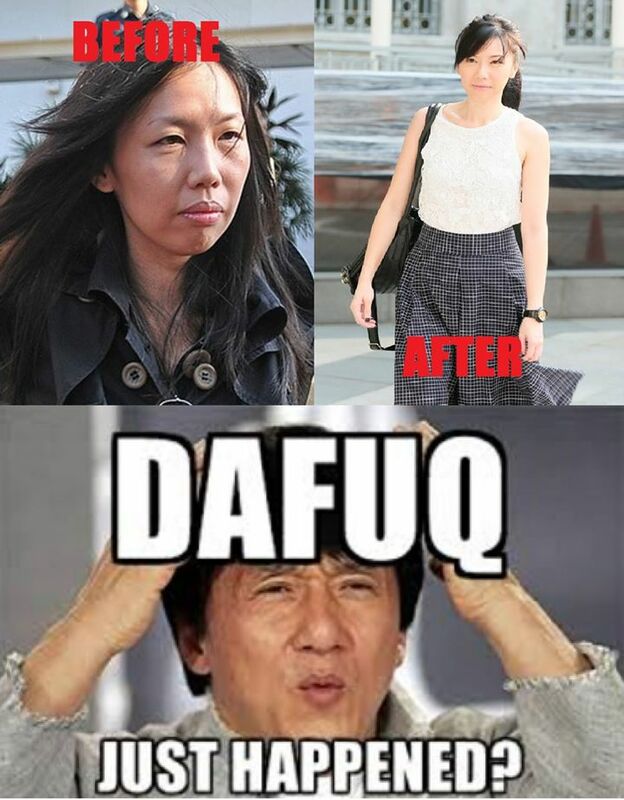 City Harvest Church trial: Sharon Tan, from ‘scary old lady’ to ‘chiobu’? Don’t know what to wear? I have a few scary costume ideas for you. 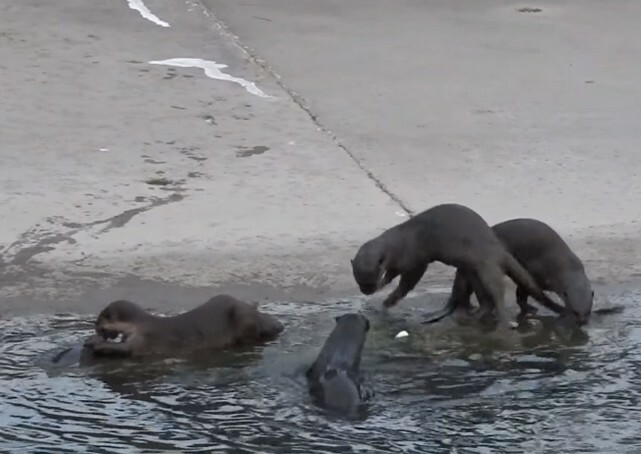 How about a limping otter with a fishing hook attached to your skin? How about a disgruntled Hello Kitty fan demanding a full refund at the Hello Kitty Go Around event on Sentosa? How about a Miss World Singapore winner who is not born in Singapore? Ooh, I just felt a shiver shoot down my spine. As for myself, I’m calling dibs on the most blood-curdling Halloween costume of all. I’m going dressed as Sun Ho in the China Wine video. No, not the white kimono outfit. I’m talking about the skimpy red and black number where I’ll get to show off my midriff. Say hello to my belly button, everybody! That’s just my tasteful way of commemorating the conclusion of the marathon City Harvest Church (CHC) leaders trial that began on May 15, 2013. It was so long ago most people didn’t even know what the word “selfie” meant then, much less the ugly “wefie”. It was so long ago Wong Li Lin was still married to Allan Wu. It was so long ago I was still using the iPhone 5, not even 5s. When the trial started, you could still drink any time you liked in Little India. CHC founder and Ms Ho’s husband Kong Hee along with five others were accused of diverting church money to fund Ms Ho’s singing career. On Wednesday, all six were found guilty of all charges, including criminal breach of trust. All that’s left is sentencing. For many, one sad consequence of the end of the trial is that we won’t get to see former CHC finance manager and Ms Ho’s occasional back-up singer Serina Wee arriving and leaving court in her Outfit Of The Day any more. Some are even sadder that the photogenic Wee could go to jail. Welcome to the SG50 Hunger Games. But while Wee is getting all the attention, another woman involved in the case has quietly gone through a striking transformation over the course of the trial. 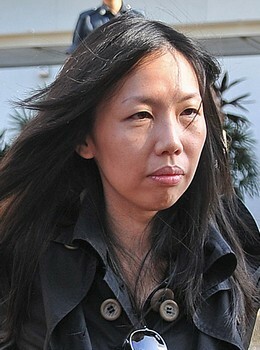 When we were first introduced to Sharon Tan after her arrest in 2012, the former CHC finance manager could have been described as the duff, which stands for Designated Ugly Fat Friend, to Wee. A duff doesn’t necessarily have to be fat or ugly or female. He or she is just the less attractive friend. The Duff is also the title of a Hollywood movie that came out earlier this year. Although it was never released in Singapore cinemas, I saw the trailer on YouTube. According to the trailer, in a group of friends, the duff is “the one who doesn’t look as good, thus making their friends look better”. And Tan certainly didn’t look as good as Wee. I mean, who can? Then last year, Tan discovered bangs and with the help of trendy clothes from the blogshop she opened with Wee to take advantage of the publicity generated by the trial, Tan suddenly didn’t look so “duffy” any more. She was like a different person. Ever dreamt of hearing Serina Wee﻿'s voice? And when she showed up in court for her guilty verdict last week with new eye make-up, I wasn’t the only one who noticed the makeover. So even though the 40-year-old once looked like she could have been a scary Halloween costume herself, she is now a “chiobu”. It took only three years. But so far, no one is volunteering as tribute to go to prison on Tan’s behalf. I guess once a duff, always a duff. At least she would fit into the red and black China Wine costume better than I can. May the odds be ever in your favour more than the judge who found you guilty of all charges. EARLIER: Never mind Serina Wee, look at Sharon Tan!